Director Shawn Levy has given a filming update on the long-awaited film adaptation of Uncharted. 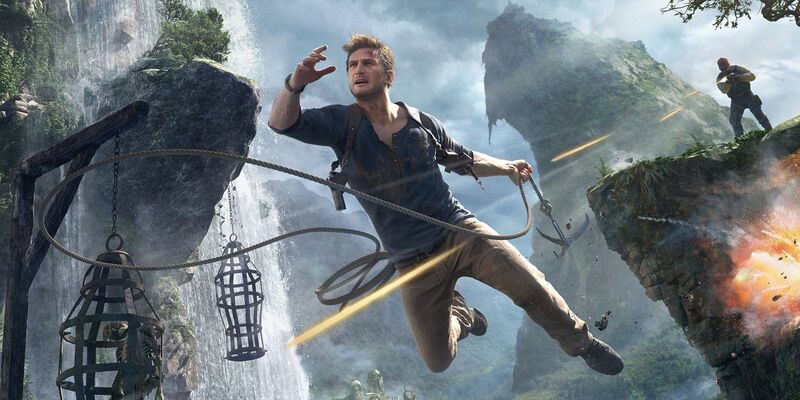 The film is based on the Uncharted video games, which center around a treasure hunter named Nathan Drake. Nathan Drake is often compared to a modern Indiana Jones, and it’s easy to see why. Both characters are suave men who travel deep into jungles and other foreign areas in order to discover old relics and artifacts. Levy has even compared Drake to Jones, calling his new film an Indiana Jones movie for a new generation. The first game, titled Uncharted: Drake’s Fortune, was released back in 2007 and since then three more games starring Drake have been released. A film adaptation has been in development for quite some time, with Uncharted movie rumors starting to creep out around 2009. David O. Russell was at one point going to direct the film with Mark Wahlberg starring as Drake, but that never came to be. A lot has developed for the Uncharted adaptation since 2009, and now Levy has offered a new update on the project. While talking with Levy about his work on Stranger Things, The Playlist asked him about his other projects, including Starman and Uncharted, in regard to which film fans should be expecting first. When asked which project was closer to shooting Levy commented, “I mean, as of right now, the closest to the starting line is “Uncharted” in that it’s a massive title. We now have a very good script and we have our star in Tom Holland. That is now subject to schedule and additional casting. But I would say as of right now, that seems to be the most near horizon. And it’s a movie I’m very excited about.“. Levy also went on to explain that directing Stranger Things season 3 has kept him busy, which is why his work on films has been temporarily delayed. The Uncharted film spent a long time in development hell, but it seems to finally be making progress. Since the project was announced, it’s already gone through several changes when it comes to directors, writers, stars, and release dates. It’s also been pushed back multiple times, but plans seem to be solidifying now that Levy is set to direct and Holland will be playing a young Nathan Drake. Video game movies can be a gamble, since they often don’t perform well at the box office or with critics. Many directors have said they will beat the video game movie curse, but it’s easier to say that than actually end up doing it. With Indiana Jones 5‘s release date continually getting delayed, viewers could be itching to see another adventurer up on the big screen. 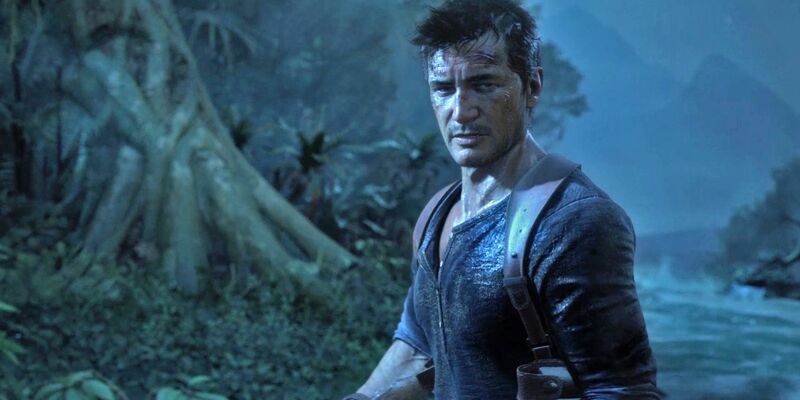 Uncharted could potentially succeed for that reason, but first, it’s got to get production moving, preferably before Dr. Jones returns from hiatus.